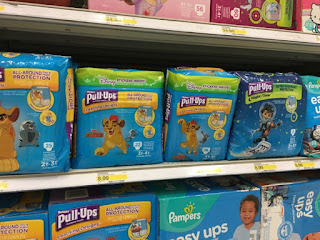 Do you use Huggies Pull=Ups at your house? 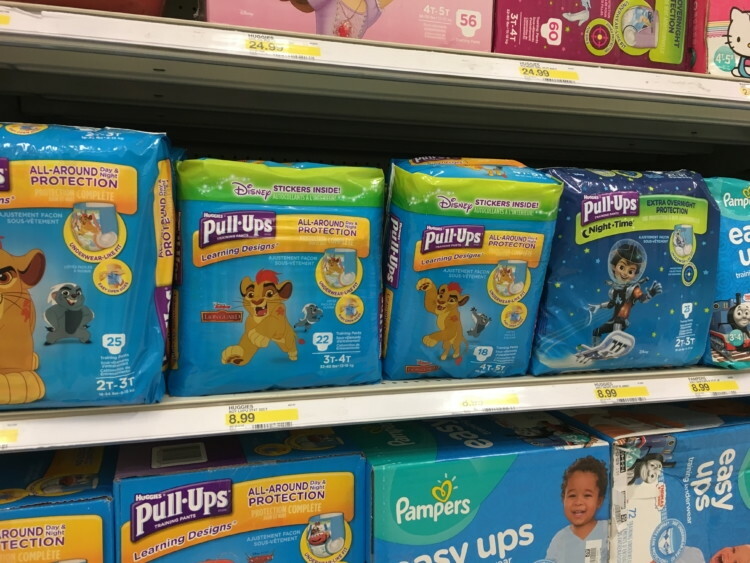 Check out this Huggies Pull-Ups deal at Target! Purchase two jumbo packs: one Huggies Pull-Ups Cool & Learn Training Pants and one Huggies Pull-Ups Night Time Training Pants. Make sure to use two $2.00/1 printable coupons at checkout to pay $13.98 total. Then after your transaction submit your receipt to Ibotta for two $3.00 rebate offers. Because you will be redeeming both offers, you’ll also receive a $2.00 Ibotta rebate bonus. After you receive a total of $8.00 in Ibotta rebate credits, the total cost per jumbo pack will be just $2.99!